Accidents and mishaps can happen. 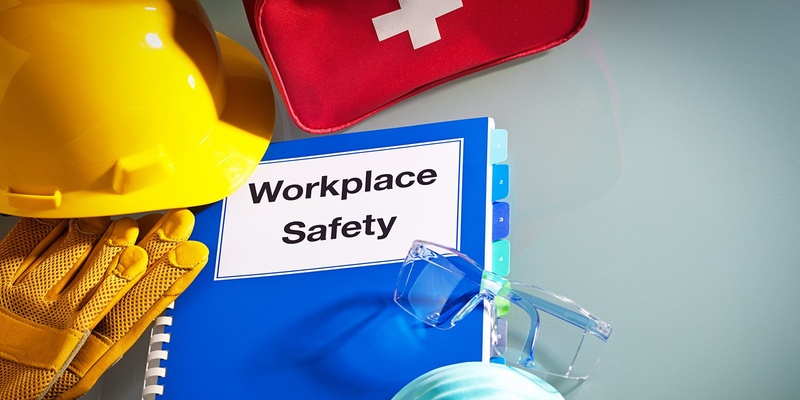 Be ready with safety cones, goggles, signs, first aid kits, light medical and defibrillator solutions to make sure staff injuries can be both prevented and treated. You can order what you need and get it the next day in one order, one delivery and one invoice. This helps cut overspending and reduces your soft costs. Get tips from our trained account specialists and order for the medical cabinet and supply closet all in one sweep. To cut headaches and costs, view the online catalog today.